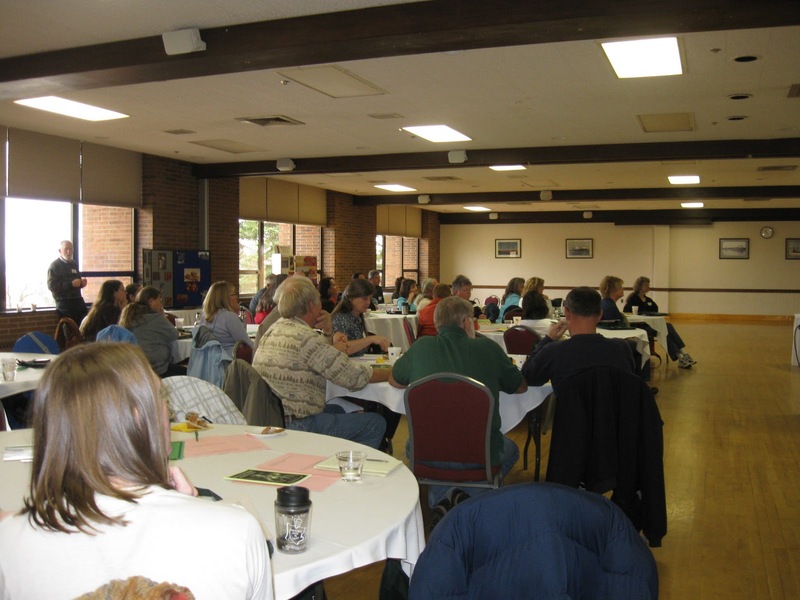 Urban agriculture is one of those things that virtually everyone recognizes as a powerful way to strengthen Michigan. 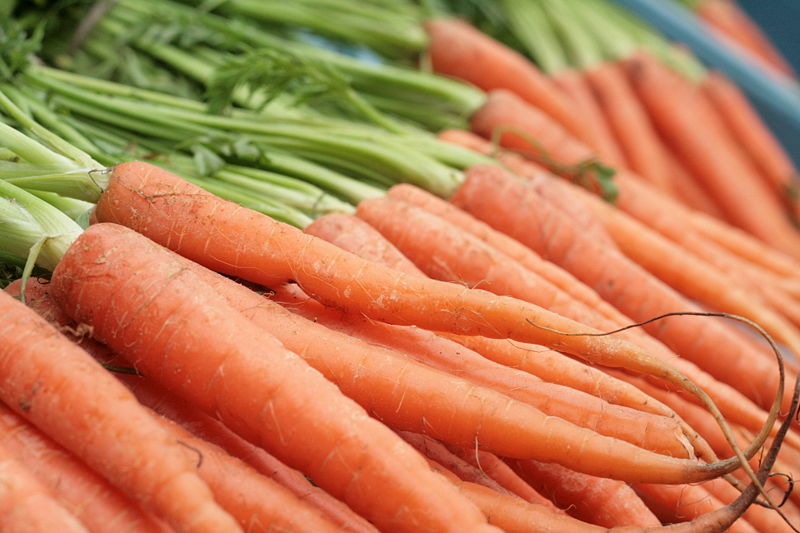 Urban agriculture brings healthy food to neighborhoods without quality grocery stores. 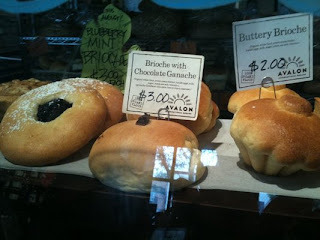 It brings neighbors together, which strengthens investments that families and businesses make in a community’s future. Urban agriculture also brings opportunities to young people who can get started farming at relatively low cost on vacant lots. To move forward, however, Michigan’s city governments need to be comfortable with agriculture in their densely populated areas. One of the first challenges they’re facing is a state law called the Michigan Right to Farm Act, which supersedes any local say in the matter of how a farm operates. It’s widely understood in economic development circles that if you want new entrepreneurs to start up and grow, a good strategy is to bring them together and let the creativity roll. 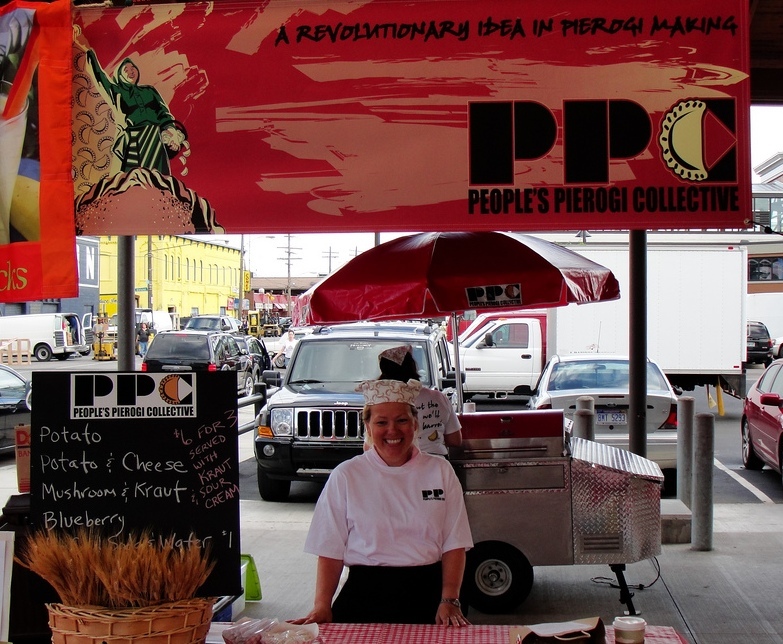 A good example is People’s Pierogi Collective, which grew in one year from a startup hot food cart at Detroit’s Eastern Market to contract talks with local and regional grocers and requests to franchise nationwide.